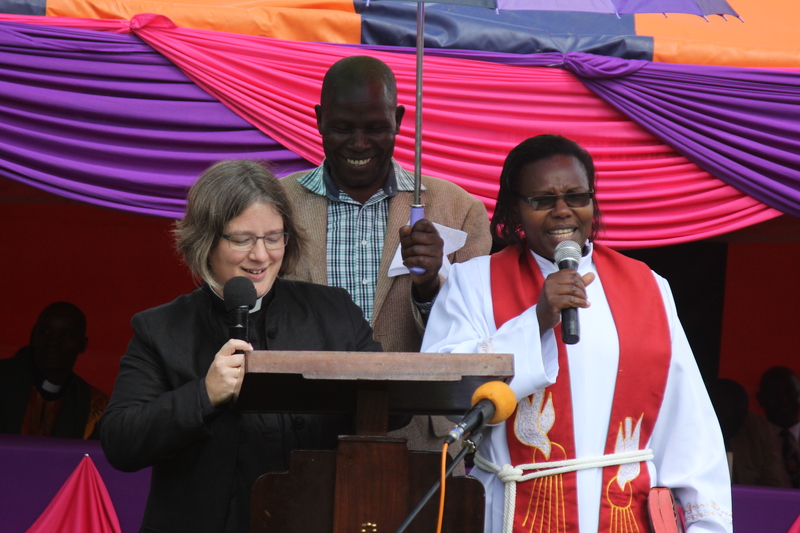 On Sunday 9 November the Principal preached at a circuit service in the Nkubu district of the Kenyan Methodist Church at the invitation of the Presiding Bishop, The Revd Joseph Ntombura. 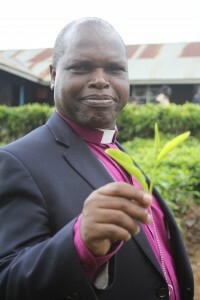 Joseph was a student at Wesley House in the 1990s. Almost 1/5 of the money needed for the new building was raised in an afternoon through direct giving by those present.